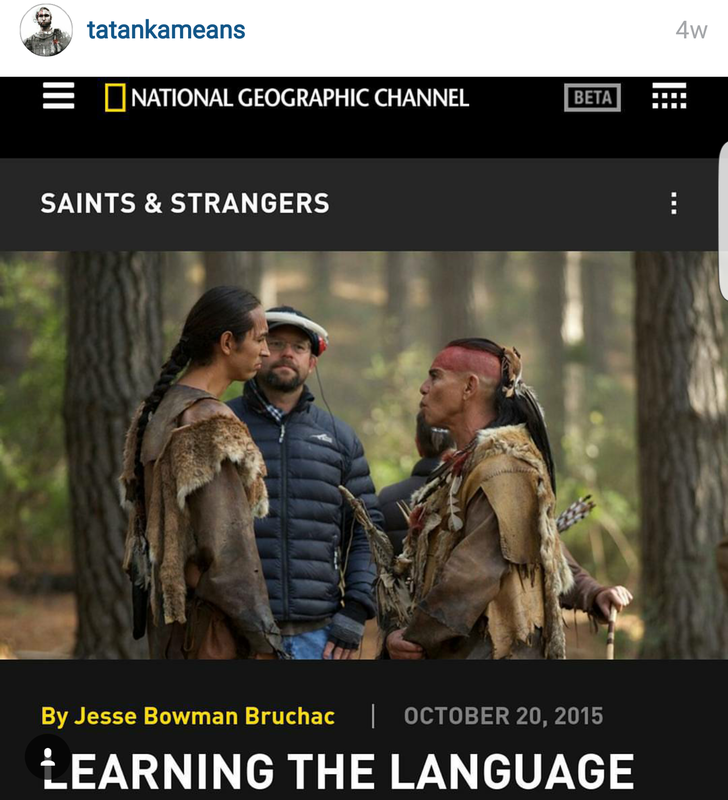 November 25, 2015 November 29, 2015 Categories UncategorizedLeave a Comment on In case you missed it…. 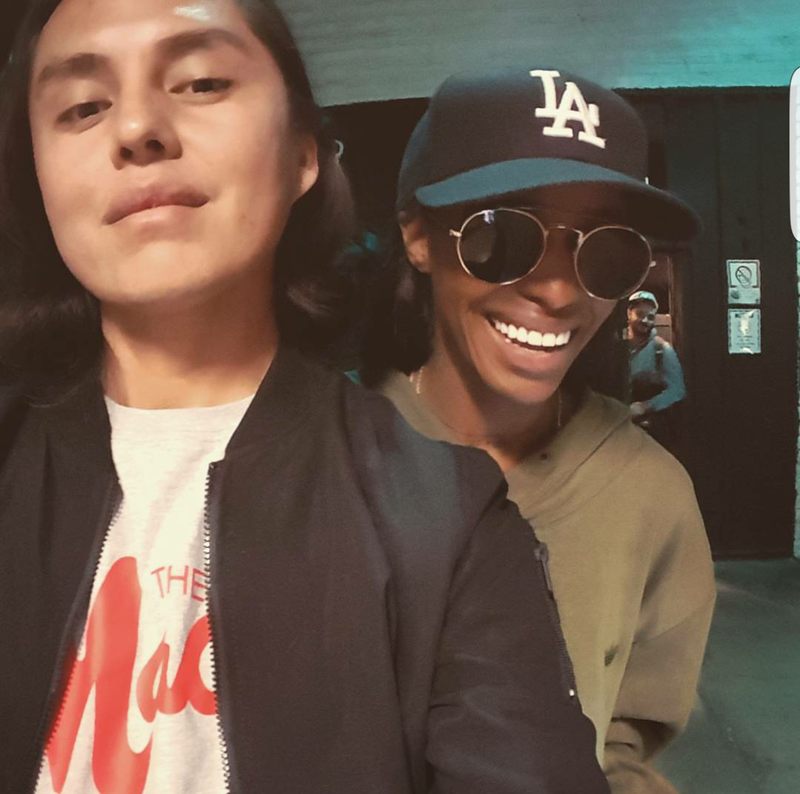 Angel Haze concert in PHX!!! November 16, 2015 Categories UncategorizedLeave a Comment on Angel Haze concert in PHX!!! Make sure to look up her next show and see her live!!! 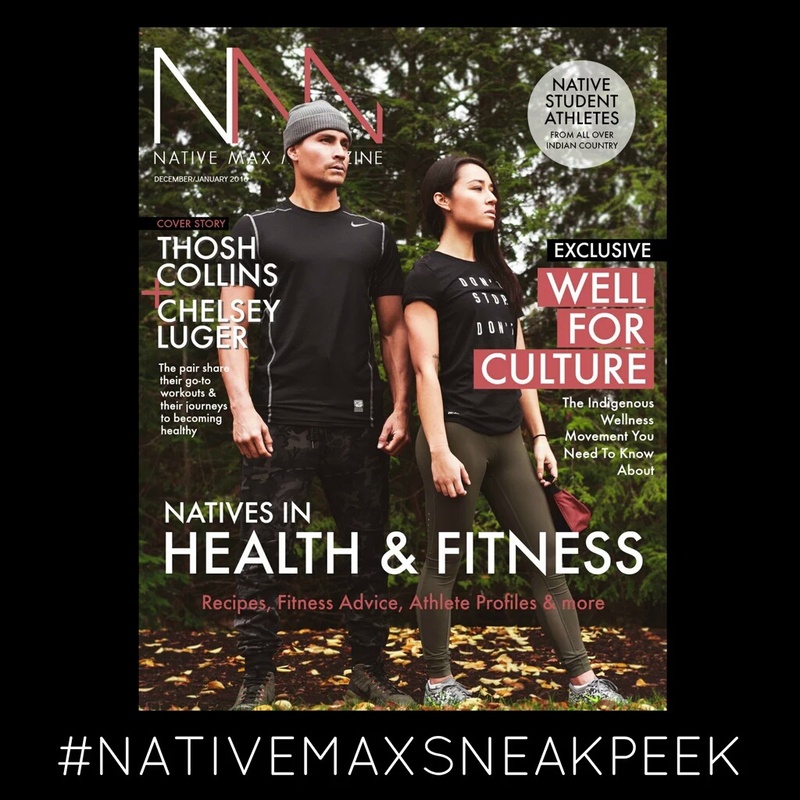 November 10, 2015 Categories UncategorizedLeave a Comment on Frank Waln Tour Dates!!! 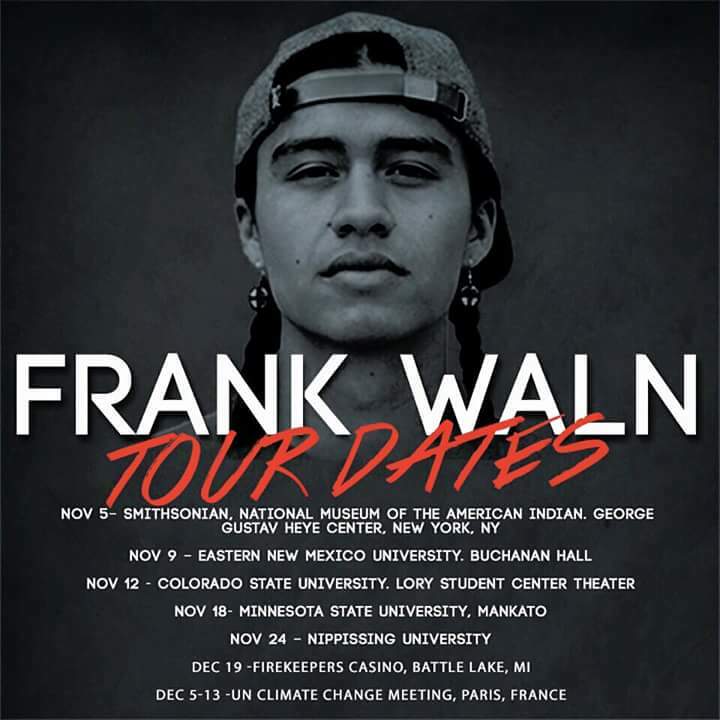 Hey guys check out Frank Waln your dates!!! He could be in your city soon!!! November 6, 2015 November 6, 2015 Categories UncategorizedLeave a Comment on Angel Haze @ Joe’s Grotto, Phoenix, AZ!! !